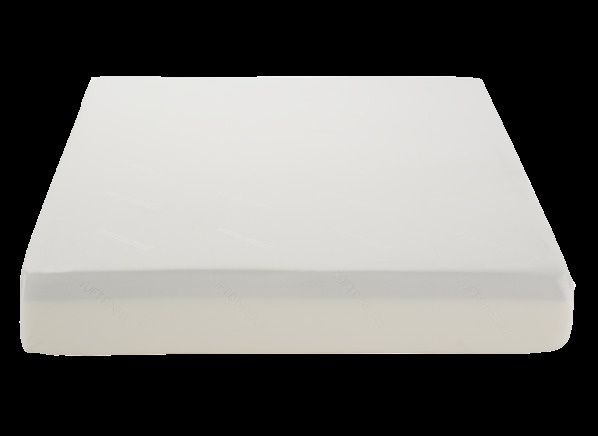 This queen-size foam mattress is 10 inches high and weighs 64 pounds. It has no grips for handling. The Tuft & Needle T&N Mattress is part of the Mattress test program at Consumer Reports. In our lab tests, Mattress models like the T&N Mattress are rated on multiple criteria, such as those listed below.